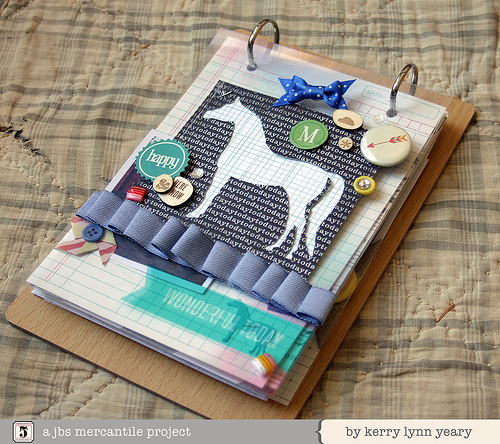 jbs inspiration: JBS Mercantile March Gallery Updates! The design team has contributed over 30 new projects to our March gallery! You'll definitely want to check them out for some fabulous inspiration. While our Papercrafting Kit and Antiquarian Add-on are already sold out, we still have a very few of the Mini-Album Kit and Artisan Add-on available. 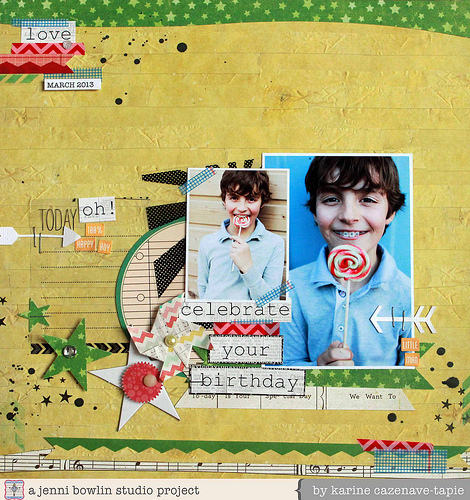 These two kits blend beautifully this month and are perfect for your backlog of birthday photos as Karine shares here. But these kits don't just work with birthdays! Oh No! 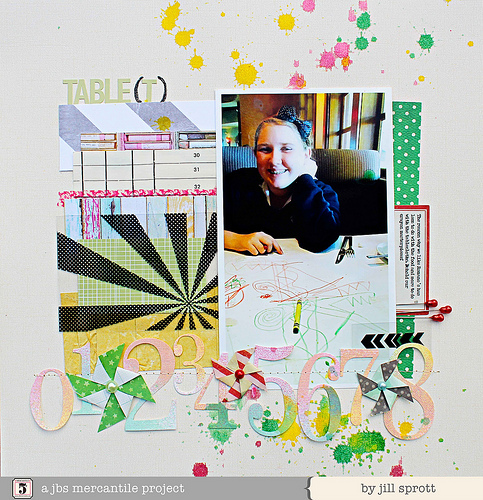 Here Jill has created a delightful layout about her family's favorite restaurant . . .
Corrie has delivered a stunner about her youngest child's "love" of snowy days . 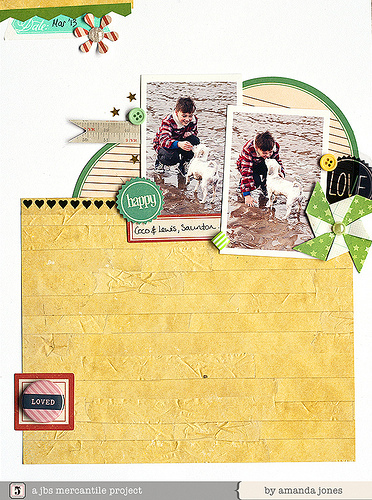 . .
Amanda, on the flip side, showcases one of her son and his puppy frolicking at the water's edge . . .
and of course the Mini-album Kit makes for fabulous mini-albums! Just check out Kerry Lynn's, Leah's, Karine's, Connie's, and Tina's to be sure! All in the March Gallery!